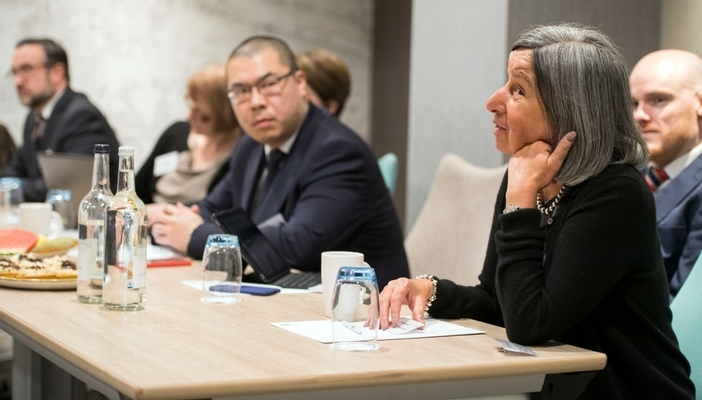 RNIB hosted a series of five policy roundtable discussions during 2017, in which a range of experts including patients, health professionals and commissioners came together to explore how improving delivery in eye care services can help to increase capacity. RNIB produced evidence briefings for each of the roundtables, these can be found below along with the notes from each of the meetings. The roundtables facilitated a collaborative approach enabling us to identify some ground-breaking collaborations across professional boundaries which are resulting in effective referral and treatment for patients. 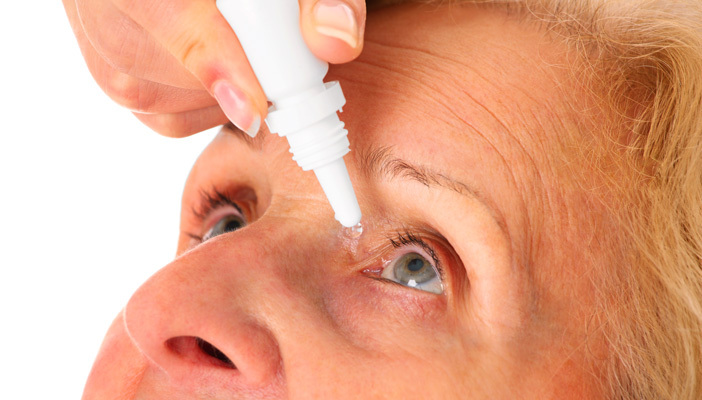 Glaucoma is second only to age-related macular degeneration as a cause of blindness in the UK. It is a complex condition to diagnose and requires lifelong treatment. Age-related macular degeneration (AMD) is the leading cause of blindness in the UK. The aging population and the availability of new treatments means that the number of patients that need to be seen regularly in eye clinics has significantly increased. Although many local services have adapted to meet this need, a lack of capacity threatens optimal care and access to sight saving treatments. Surgery is highly effective at restoring clear vision to patients with cataracts. Yet many patients are facing long waiting times for treatment which has a negative impact on their daily life. 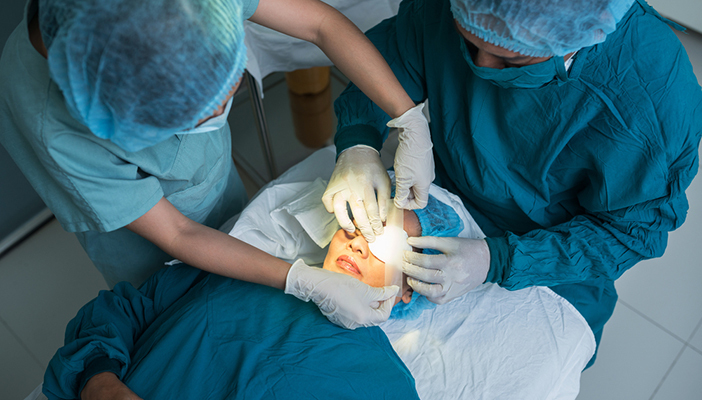 Moving aspects of the pathway (specifically pre and postoperative care) into the community may help relieve growing pressure, allowing better use of ophthalmologist-led clinics. Until recently, minor eye conditions (such as dry eyes, watery eye and irritated or inflamed eyes) have been treated by visits to GPs, pharmacists or Accident and Emergency (A&E) departments. However, rates of A&E attendance have escalated and the system is creaking under the strain. MECS enable community-based optometrists to treat these minor eye conditions. There is recognition across the eye care sector that current services are struggling to meet demand. 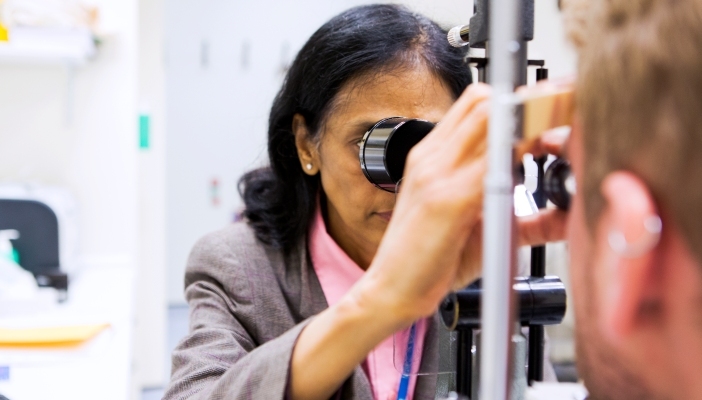 Recent research from the British Ophthalmological Surveillance Unit found that up to 22 people per month are experiencing irreversible sight loss due to NHS delays. 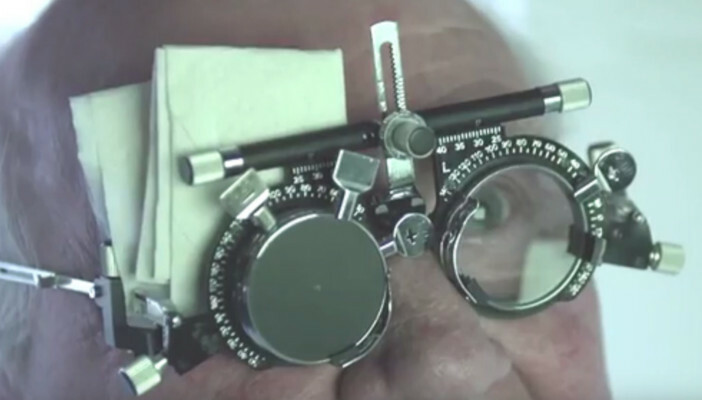 This roundtable explored how planning and commissioning of eye care services can be improved.